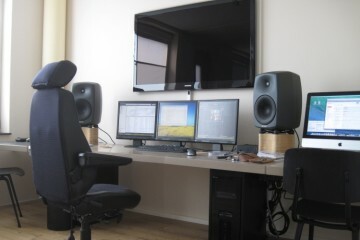 Genelec 8050 and Wadia 121 with a Computer Source in the secondary setup. 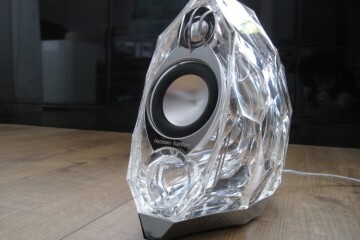 These remarkable powered speakers certainly are eyecatchers. I liked them immediately but the steep price kept me from buying them. 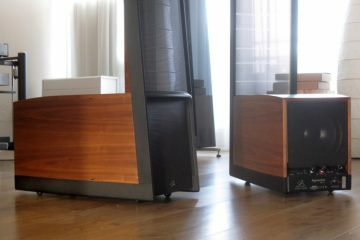 Martin Logan loudspeakers have always had unbelievable transparency and spatial rendering. 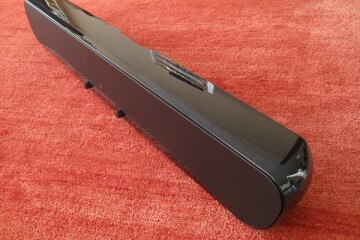 However, with the Impression ESL 11A, the company has taken a significant step forward. 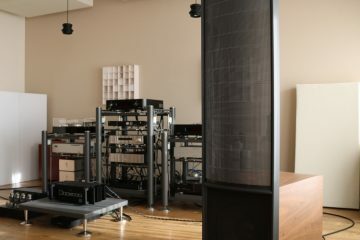 Simply the absolute best Martin Logans that I have heard. 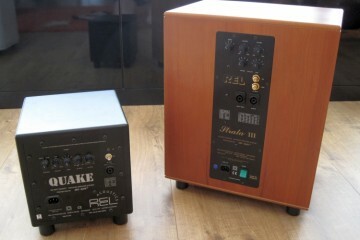 The Strata III is an older type than the Quake II but it was more than twice as expensive, and is considered by many to be better.